NOTE: Before kicking off PullRequest for Bitbucket on-boarding, please be sure to send your PullRequest point of contact the version(s) of Bitbucket Server you're running. At any point during the installation process you have questions or issues please reach out to your PullRequest contact or hello@pullrequest.com. This can be done from the PullRequest.com signup page if none of your team members haven't done this already. Any individuals from your organization who will be assisting in the installation of PullRequest need to create account on our platform with the same email domain (ie - name@company.com). If email will domains differ between your team members, please send your PullRequest point of contact all of the email domains you'd like associated with your PullRequest organization. PullRequest organizations consist of 2 roles types - Members and Owners - of which there may be multiple of each. 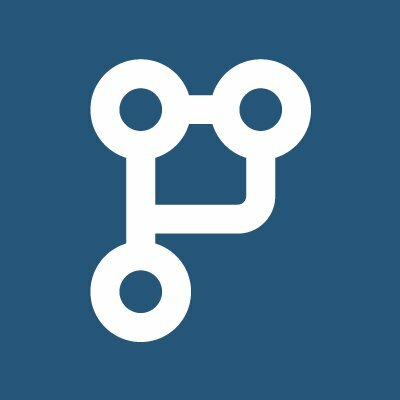 Only users with an Owner role will be able to install PullRequest for Bitbucket so each organization must consist of at least 1 Owner. By default, the role will be assigned to the first person from your team who creates an account on the PullRequest platform. Please reach out to your PullRequest point of contact if you'd like to proactively assign the Owner role to specific teammates.